Weight Loss Surgery Journey in Thailand - Gastric Sleeve Surgery! Emily, a young lady from Australia. 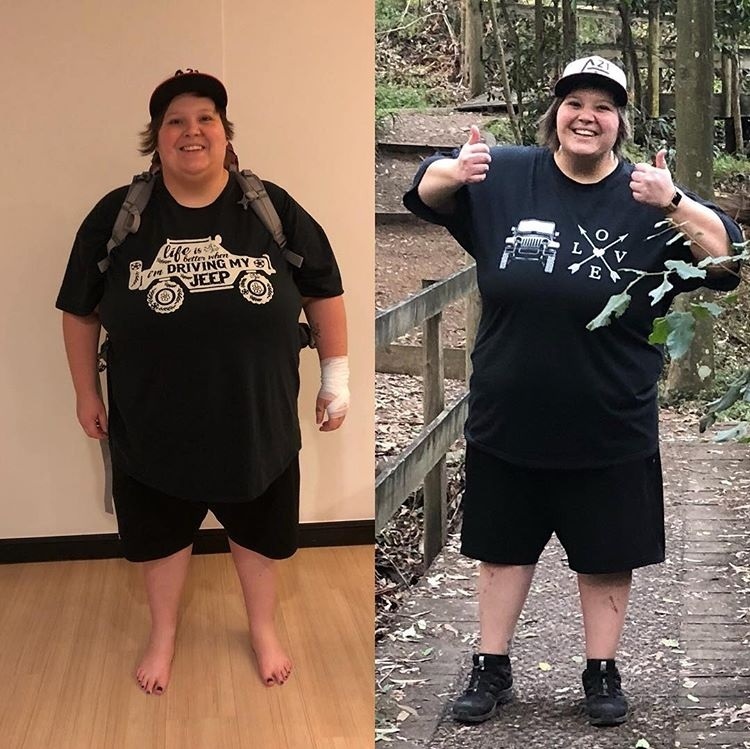 Emily weighed 164.5 kgs and decided to have gastric sleeve surgery done in Bangkok to help her lose weight and maintain a healthier lifestyle. Here is her post op gastric sleeve update - Emily lost 44 kgs 5 months after surgery. 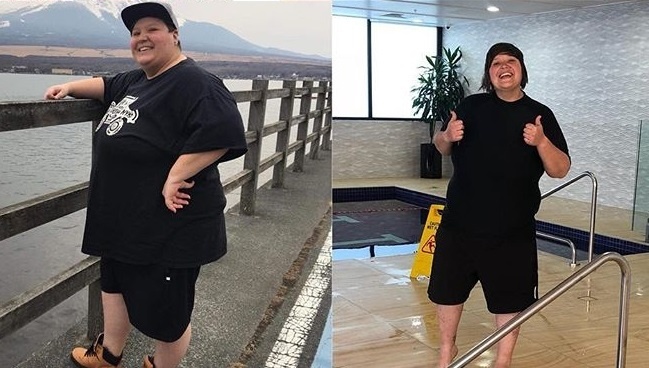 Emily lost 44 kgs 5 months after gastric sleeve in Thailand! 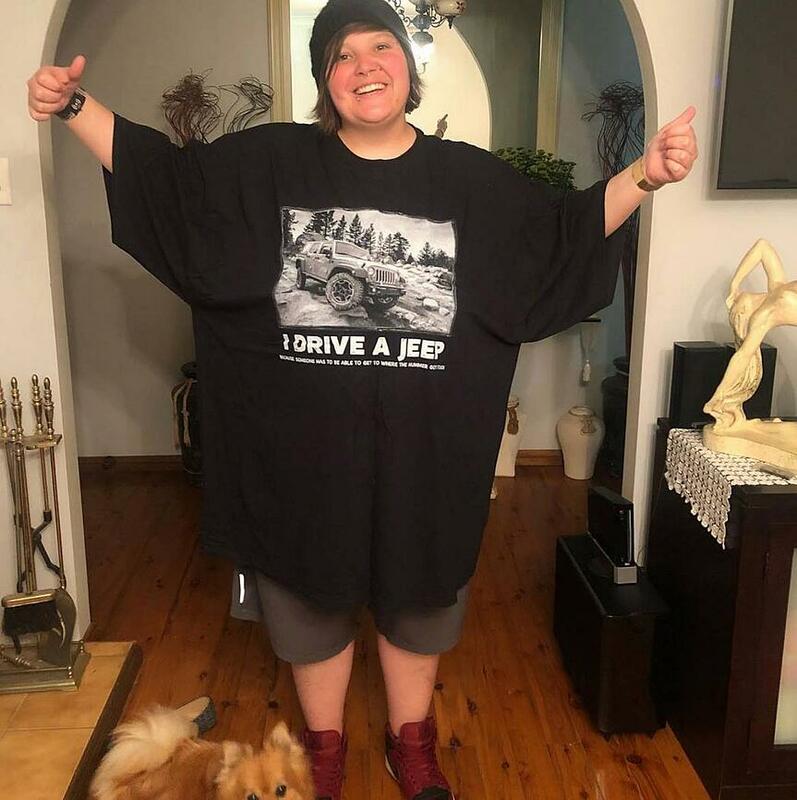 Emily's 5 months post op - lost 44 kgs and down 4 sizes!! She can't fit in her old clothes anymore! Emily said "It’s only small, but I’m finally starting to see the changes ☺️ feeling way happier and loving life again. Have lost 38.5 kg so far woohoo"
See Emily's weight loss surgery - gastric sleeve in Thailand below! In this video - Emily shared her weight loss surgery in Thailand experience that having gastric sleeve will her eat more healthy and maintain a healthy lifestyle. Emily's nurse visit in her luxury apartment after gastric sleeve surgery - nurse Aom visits our clients every Monday, Wednesday, and Friday. Emily started filming her weight loss surgery in Thailand - enjoy her videos! Emily's gastric sleeve surgery journey in Bangkok - part 3 surgery day! - After the consultation with Dr. Narong, now it's time for the operation. Gastric Sleeve Thailand - Weight Loss Surgery! We did our first gastric sleeve surgeries in Thailand 8 years ago. Since then our competence of these surgeries have increased and today we have our own gastric sleeve center in Bangkok. Gastric sleeve is a life changing and sometimes life saving surgery for our clients who have fought with obesity for years. Having your gastric sleeve surgery in Thailand you will enjoy Thai hospitality when admitted in the beautiful hospital and in the recuperation apartment. With a gastric sleeve surgery you can expect to lose 60% of your excess weight. Clients who get rid of bad habits and start living a healthier life with a good diet and regular exercise can expect to lose more than 60%. When you meet with our gastric surgeon he will talk to you about the surgery and the weight loss you can expect. Click here to learn more about gastric sleeve! Your next step towards gastric sleeve surgery Thailand! We offer a Free Evaluation and Quote. Simply fill in Your Free Evaluation Form – Click Here. You take clear pictures of the areas you wish to have surgery on. From the front and both sides, then CLICK HERE to complete the evaluation form. See our gastric sleeve surgery package in Thailand here! Click here to read more about Tabatha's gastric sleeve surgery and 28 kgs lost 16 weeks after surgery in Bangkok!